In this episode of “The Making of True To This”, legends divulge the secret of the stone in a fast-paced road trip down memory lane. Geoff Rowley, Dustin Dollin, Terje Haakonsen, Gaven Beschen and Richard Woolcott tell the tales of art films gone wrong and why your ‘out’ if you only think about yourself. The Making of True To This: Episode 3 ‘Not New To This’, takes us deeper into the never ending journey of the stone and the beckoning of the inner voice. 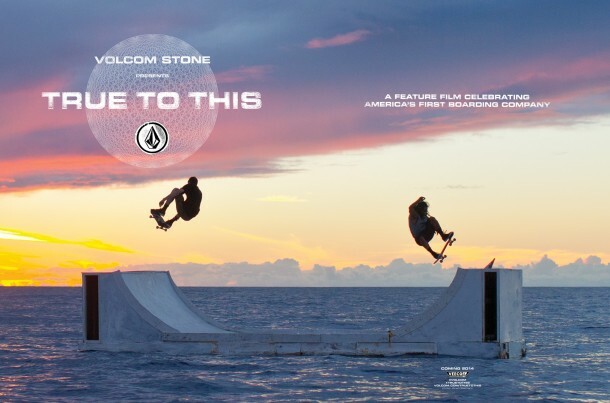 Explore the fringes of the Veeco Film Productions library with Volcom team riders past and present. Featuring: Chet Thomas, Jamie Lynn, Caswell Berry, Terje Haakonsen, Dustin Dollin and Mitch Coleborn.